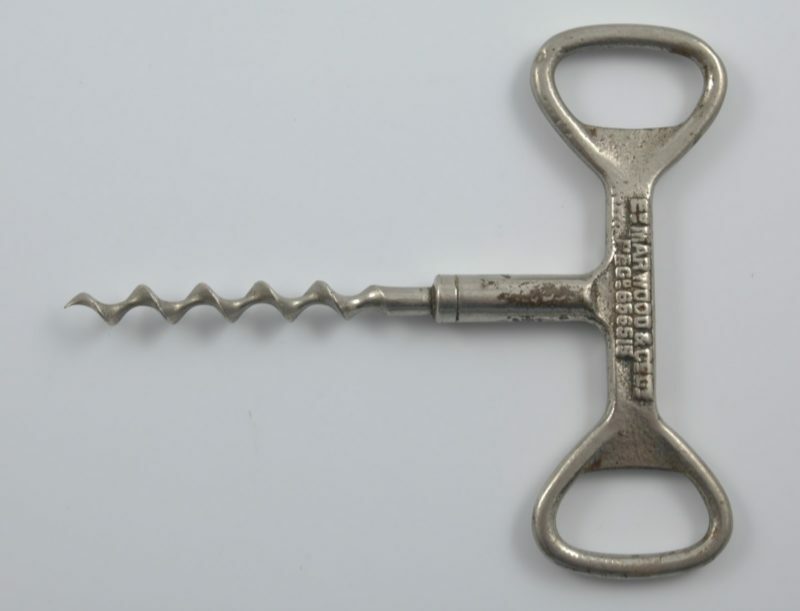 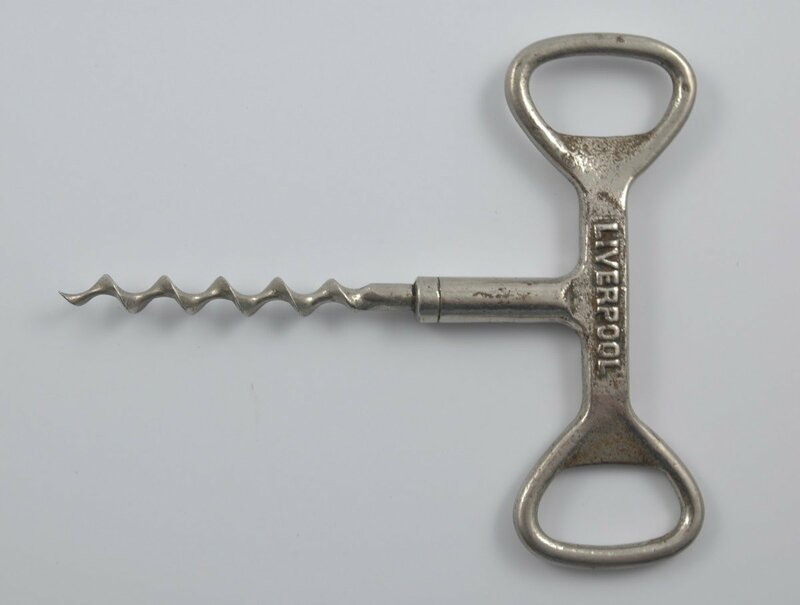 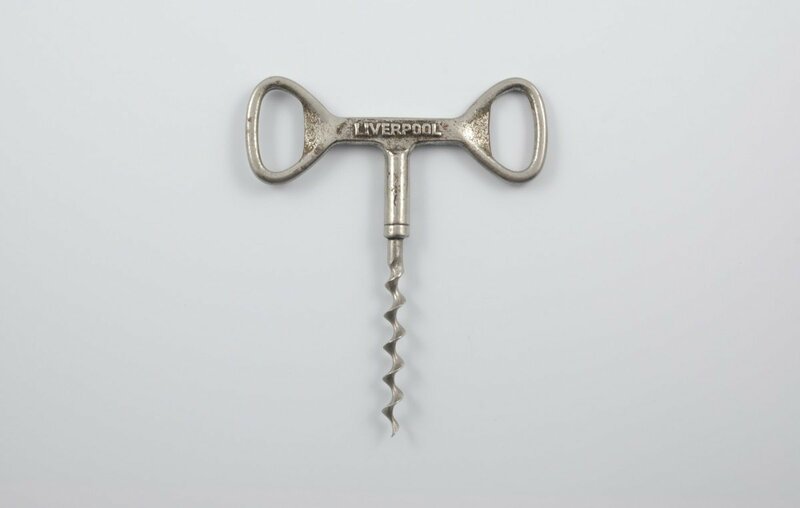 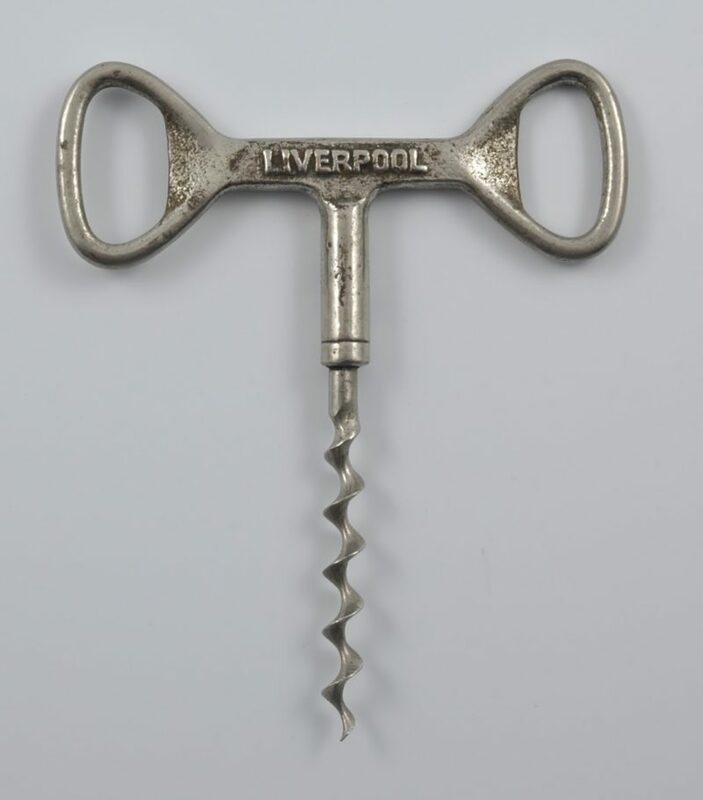 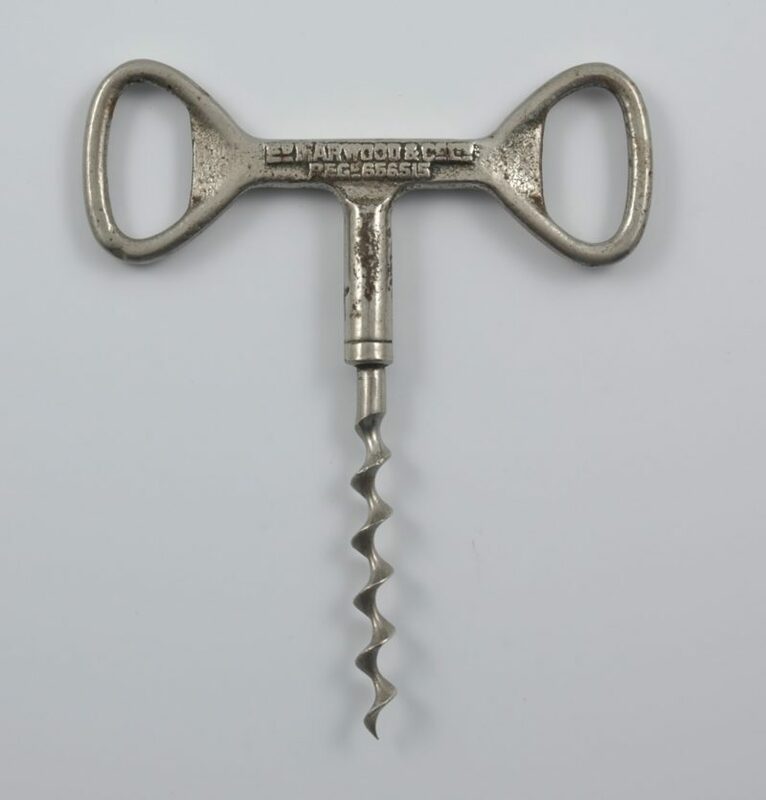 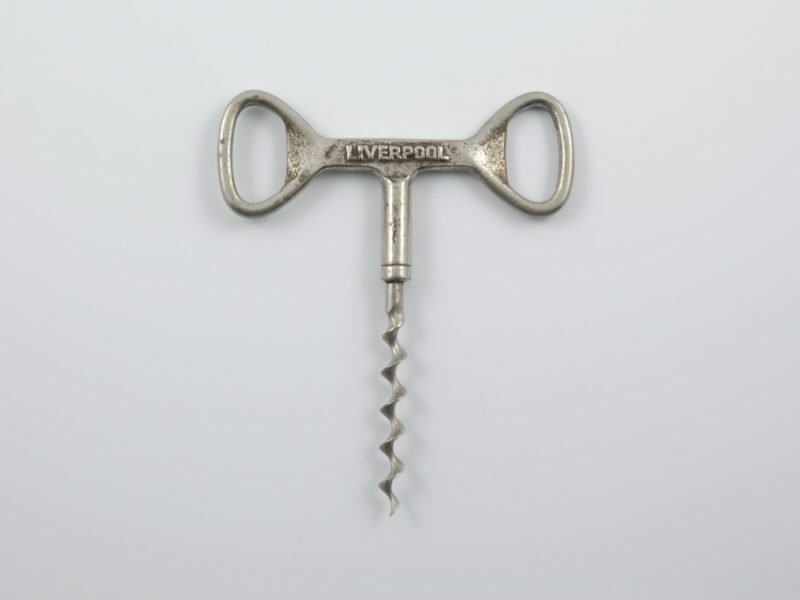 A chrome plated all steel straight pull corkscrew with two cap lifters incorporated into the handle. 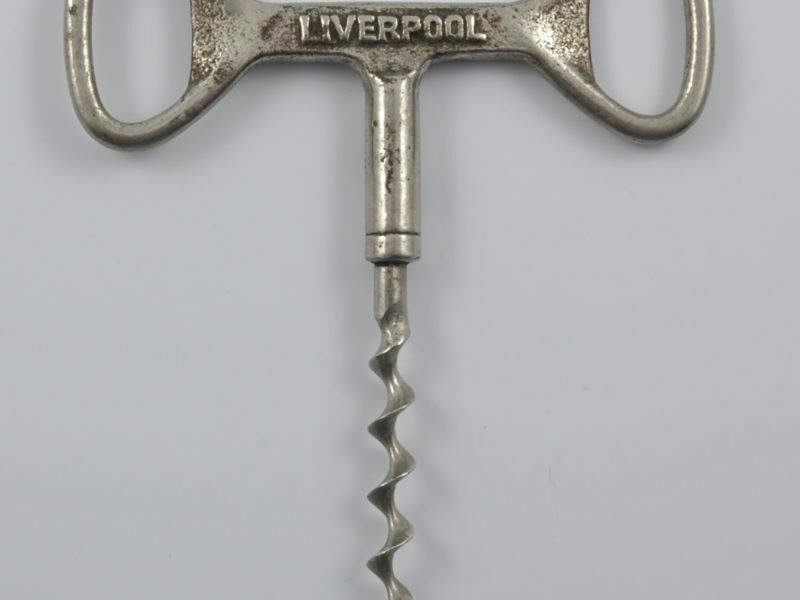 This example is marked “E D MARWOOD & CO LTD REGD 666515” on one side of the handle and “LIVERPOOL” on the other. 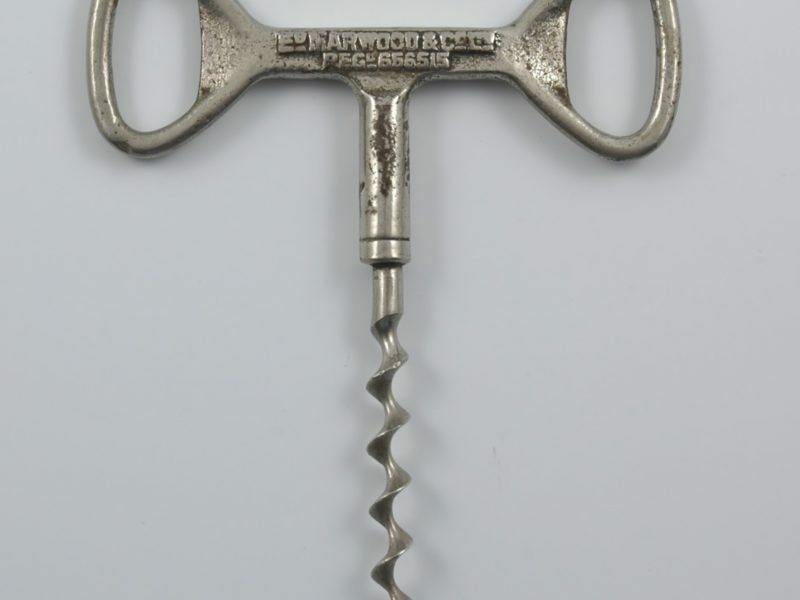 Perfect bladed worm. Circa 1910.